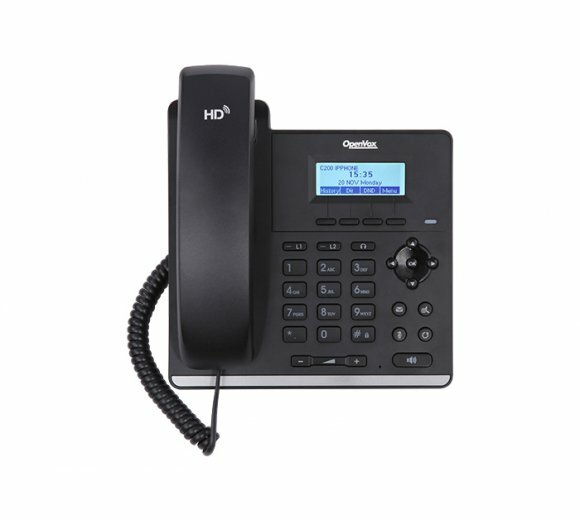 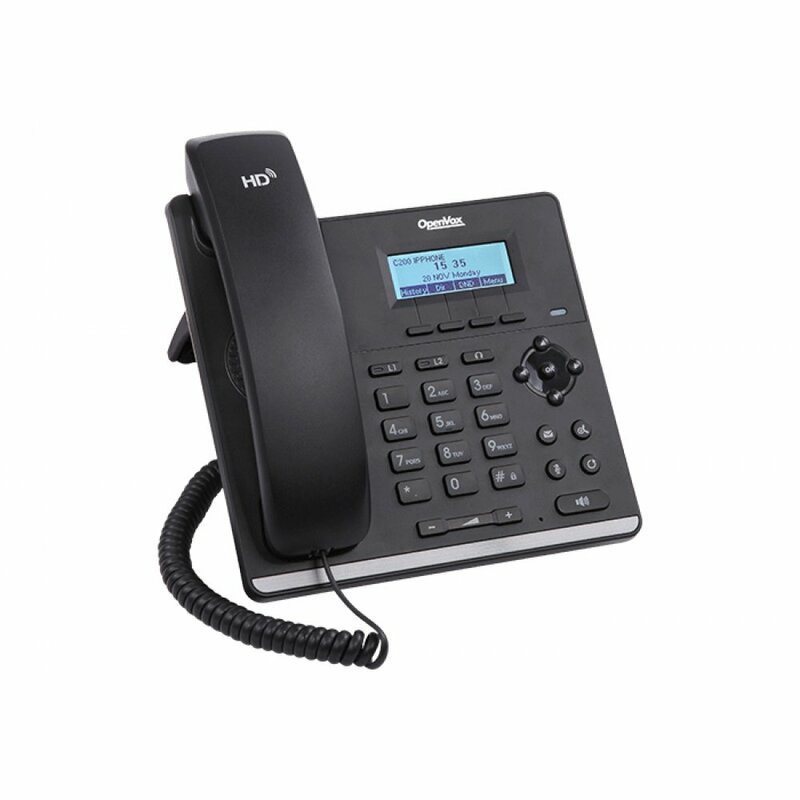 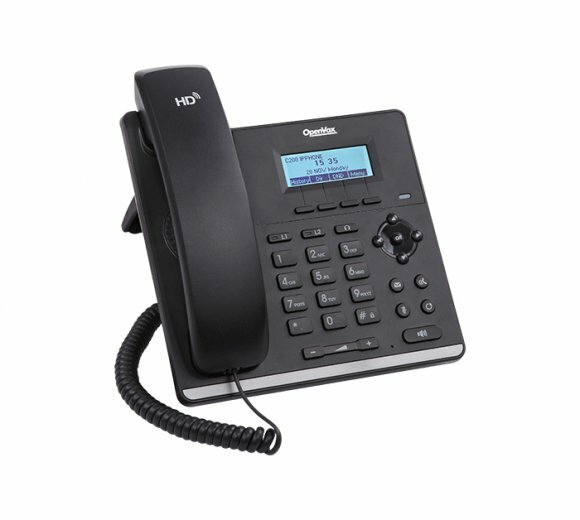 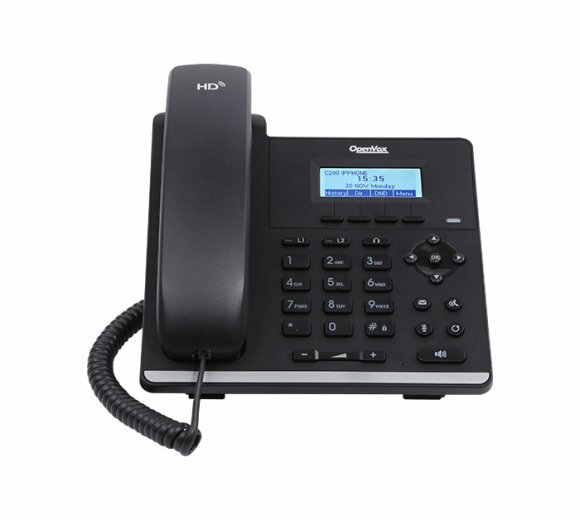 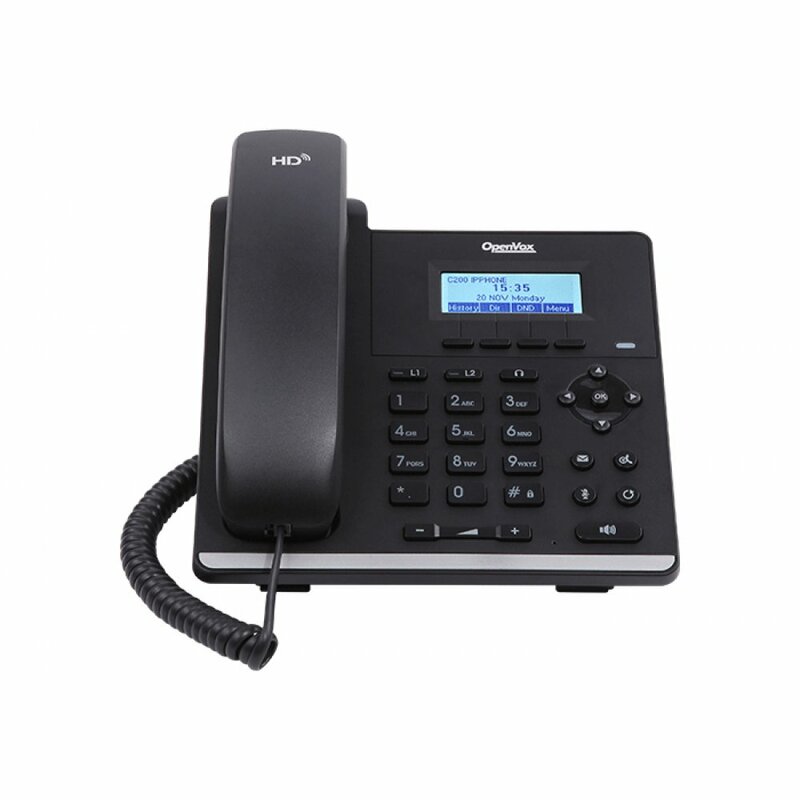 The new OpenVox C200 color screen IP Phone is a high-end enterprise desktop phone which comes with intelligent LCD to increase enterprise users? 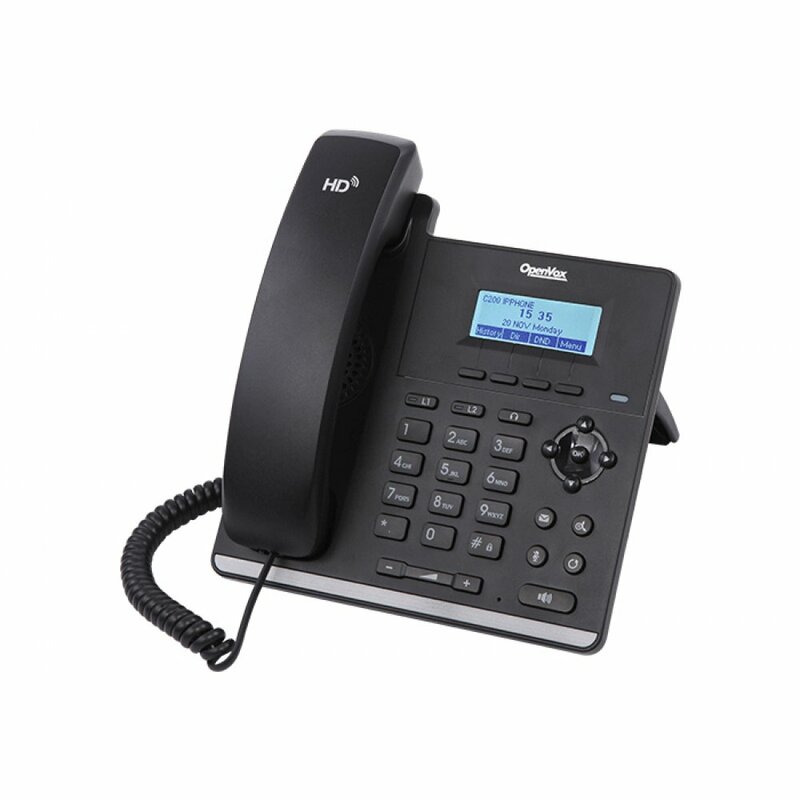 productivity at a cost-effective price. 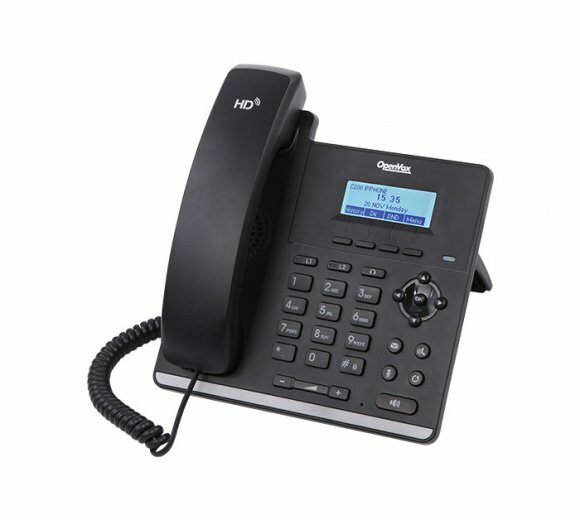 In order to help some users who are interested to read every detail of the product, this user manual is provided as a user?s reference guide. 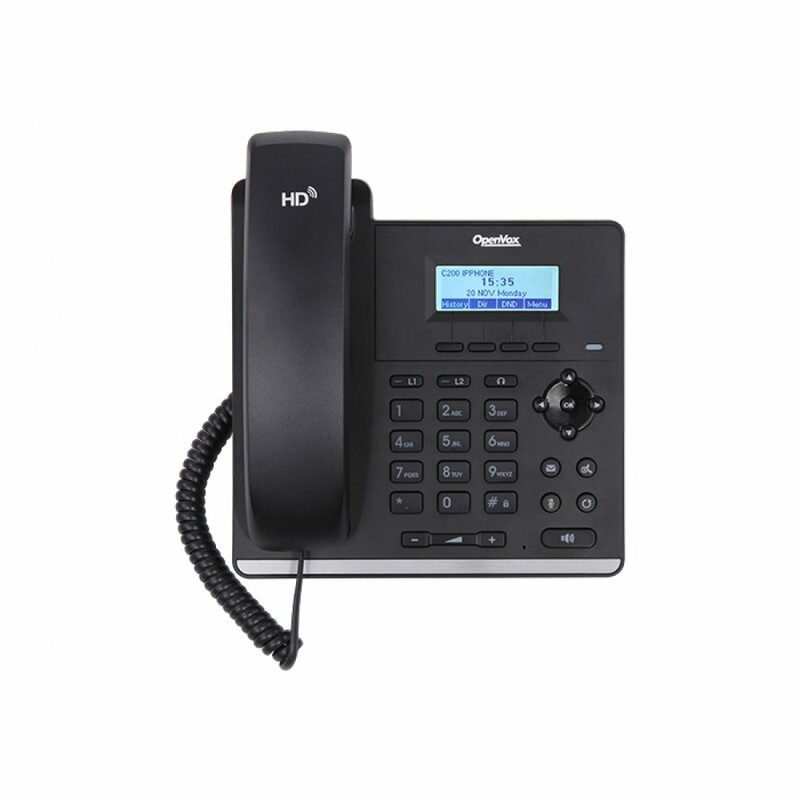 Still, the document might not be up to date with the newly release software, so please kindly download updated the latest user manual from website, or contact with support if you have any question using C200.